Have used this for a few nights now and there is definite reduction in soreness and redness. I have mild adult acne and this seems to be the only product I've tried that goes anywhere near clearing it up. A much happier face indeed! I've just started using this clearing gel and I'm really impressed! 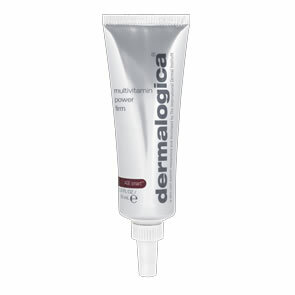 It's a very light ,non greasy, non irritating gel that is applied all over the face at night at times of breakouts . I have to say that it's absolutely divine on my oily skin and is light as a feather. It doesn't sting or irritate my sensitive skin and if used at the beginning of a breakout , can clear by the morning! It's my little bottle of magic! I ordered this after trying the sample and it has lived up to my expectations! I have very mild acne and its keeping my skin clear after using for 2 weeks. After a couple of nights treatment it reduced redness and soreness. Now used as part of daily facial routine it's keeping my skin looking far more healthy and less inflamed. I tried a sample of this and have now invested in a full bottle. I was a little worried about how it would react on my sensitive, post chemo, skin so I tried in just on one tiny area to start. But I need not have worried - it works a treat. Even after one night my spots were calmer. 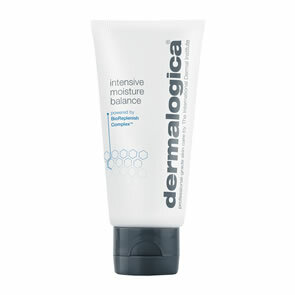 I use the ultracalming range during the day and then just cleanse, mist and put this on at night. It isn't drying at all and I found it to be very calming on my skin. Defintely works and I would recommend. I would also thank the customer service team who recommended this for my sudden acne flare up skin (I'm 45). Thank you!